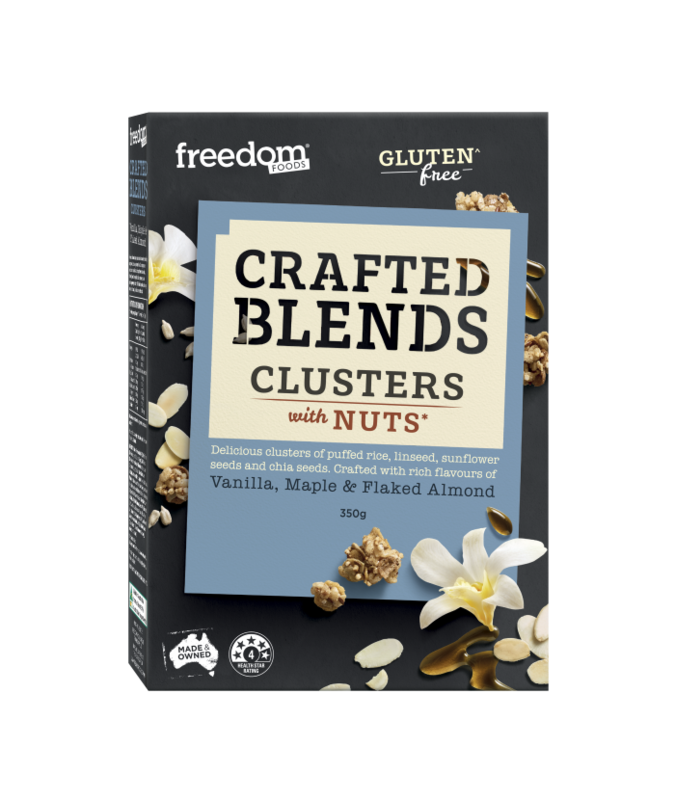 Delicious clusters of puffed rice, linseed,sunflower seeds and chia seeds. Crafted with rich flavours of Vanilla, Maple & Flaked Almond. May be present: Milk, Peanuts, Sesame Seeds and Soy. 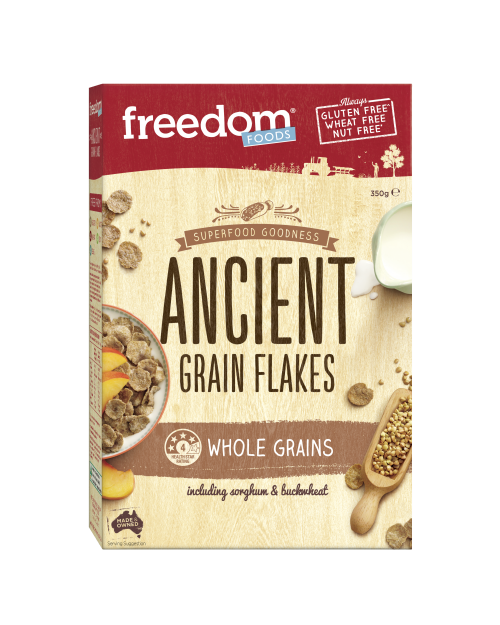 Many years ago I was traumatised by a freedom foods product so avoided them. My daughter brought these home and I’ve been converted. I have them on yoghurt with dried fig and banana andthey are just delicious. I used to eat this but I could swear the package size changed. I can barley get 2 bowls out of it and the plastic bag fills out just 2/3 of the carton. 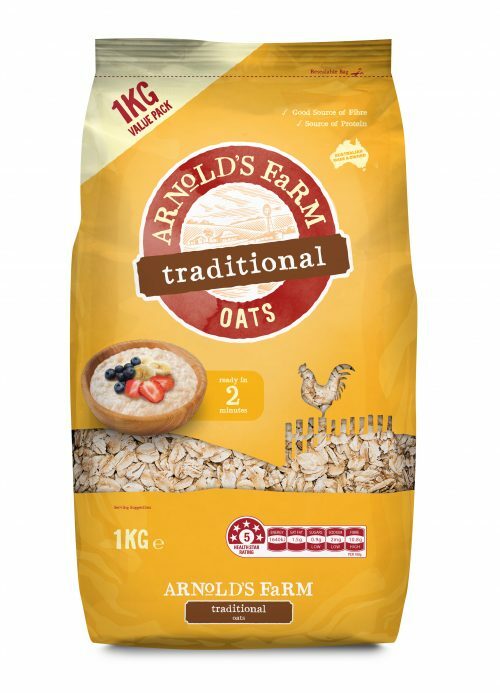 I’m 11 years old, and I absolutely love this breakfast, mixed with some plain vanilla yogurt, warmed up brown rice and/or quinoa added with some cinnamon sugar. Honestly, it’s the best way to start your day just because of the taste and wonderful flavour it gives, I love this so much and could literally live on it! 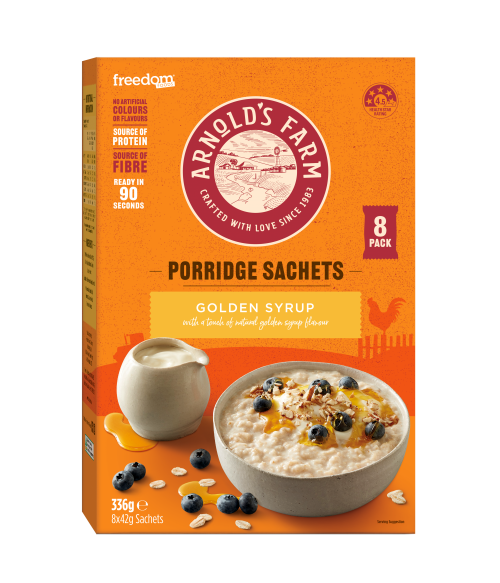 I’m generally no a cereal/muesli/light breakfast type of person, but this with yogurt in the morning is surprising filling and satisfying. I love the crunch and taste! I looooooove this cereal. The ingredients are so well chosen and the ratio of each of them is perfect. Like the other reviewer, I usually don’t like breakfast food, but this is sooo delicious. We just finished it at home and my mum is literally at the supermarket now– I had asked her to remember the box the day I first tried it, but she forgot and texted me to tell her the brand. The cereal box is already in the bin so I googled for it and that’s how I came across this website. I genuinely love this cereal so much that I’m bothering to write this review when usually I would never bother. You guys have come up with a GREAT product. I’m addicted. Will buy one of the other flavours near work tomorrow, and keep an extra box there. This is simply sublime! Perfect balance of each ingredient, stays crunchy to the last mouthful, wouldn’t know it was gluten free. Both my daughter and I are coeliac and I can’t have dried fruit either or I would try other flavours, and this is the first time I have truly enjoyed cereal. I am thoroughly hooked!! I absolutely adore it – and I’m not usually a breakfast person.